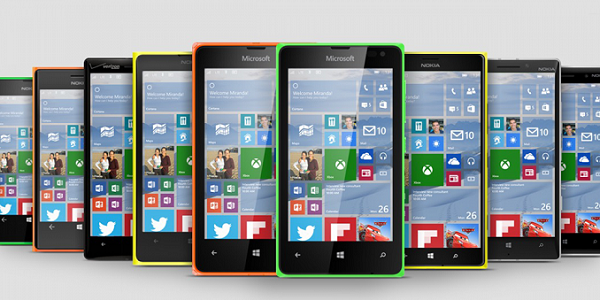 Windows Hive news Windows 10 hitting more Lumia devices!! Windows 10 hitting more Lumia devices!! YES, the waiting time is about to over!! The recent blog from Microsoft reveals a long list of eligible devices. 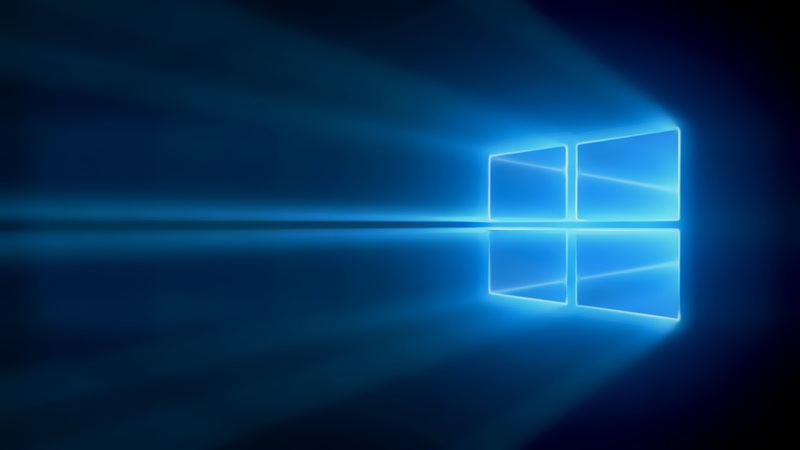 These devices may see an green signal for Windows 10. The partition stitching feature code came into our main code branch late last week. The Storage and File systems Team had been working on this in their branch and it passed all of their quality evaluations.